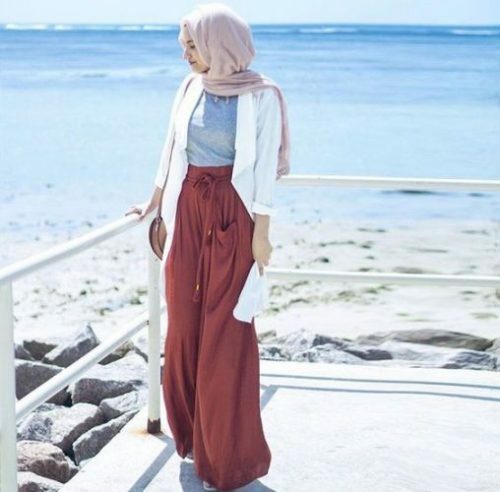 many new trendy and cute hijab styles are available online and women who are not aware of them; can take help from online tutorials which explain through a step by step procedure thus making it a lot more easier for women to understand. 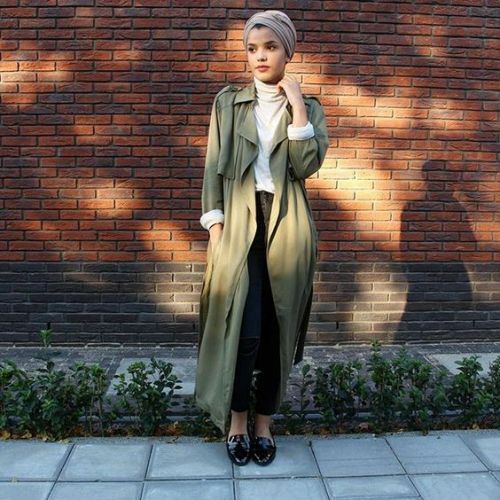 Globalization has made this world a better place as even ordering hijabs is only a click away nowadays. 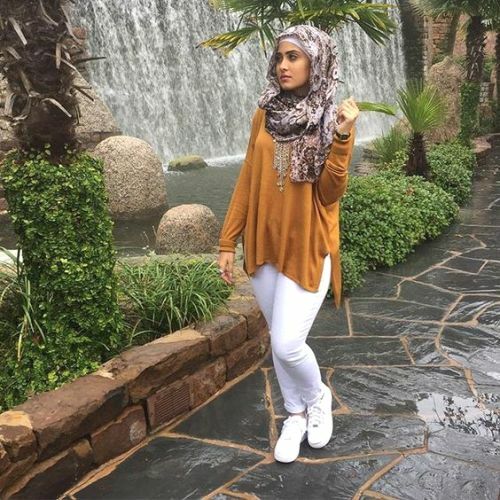 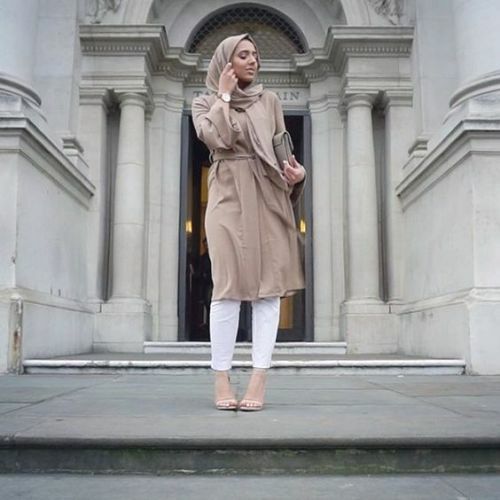 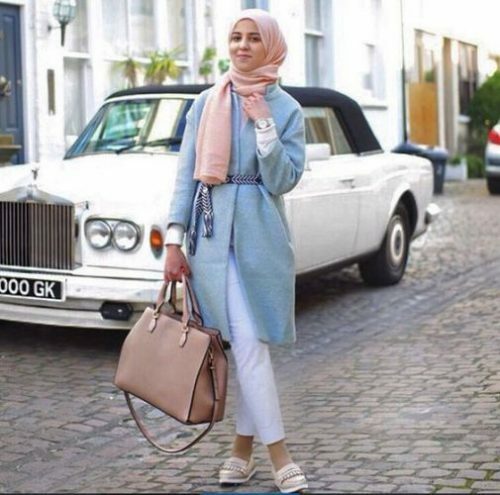 Spring hijab styles change every year along with new fashion trends, many new variations are added to existing styles to create a different form of hijab.